Having a garden that cannot be enjoyed in all through the year is like having a brand new Ferrari and keeping it in the garage – the quality and the potential are obvious, but not completely realized. Therefore, you have to make your garden fully functional and actually use it, make the most of it and seize the opportunity you have. Gardens allow people from urban areas to experience nature and just imagine having breakfast on your patio with birds singing around you or getting a tan while enjoying an afternoon tea. 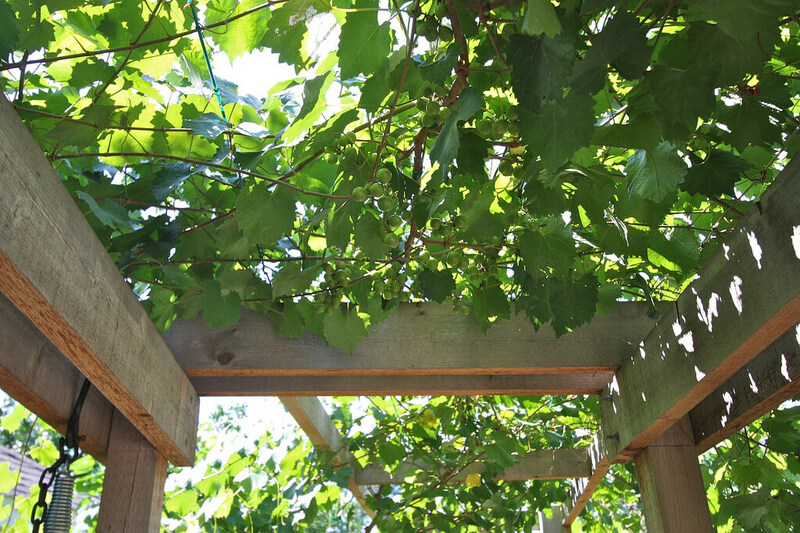 In order to make the most of your garden, you need some kind of shade solution and here are just a few that might interest you. Probably the most natural way of providing shade is planting trees that can form beautiful designs over your garden and ensure not only sun protection, but also privacy against spying neighbors. There are numerous options to choose from and, depending on your taste and the style you wish to make, you can pick trees that can be grown in your region. Additionally, you can plant fruit trees and literally bear more fruits than you initially expected to. While most people think this is pointless because getting shade from a tree really takes a lot of time, there are some fast-growing varieties of trees ideal for this purpose. They usually grow up to seven or eight feet annually, so you can easily expect a decent amount of shade in only a couple of year. 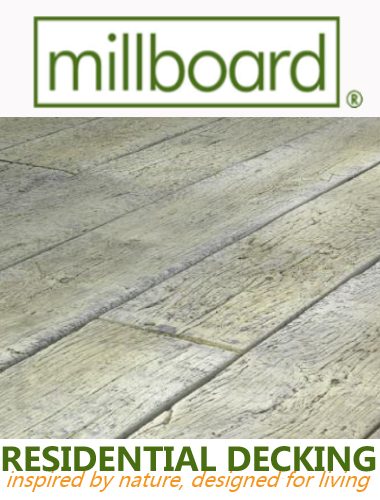 Moreover, you will get a nice decoration for your garden. If you want a more immediate solution, you should look into free-standing shades that come in numerous sizes and styles, so your garden can be redecorated in no time. The thing with them is that they provide almost complete protection against sunrays and your skin is, therefore, safe – unless you, of course, fall sleep in the garden and forget to put sunscreen on. Additionally, their price is moderate considering what they offer. 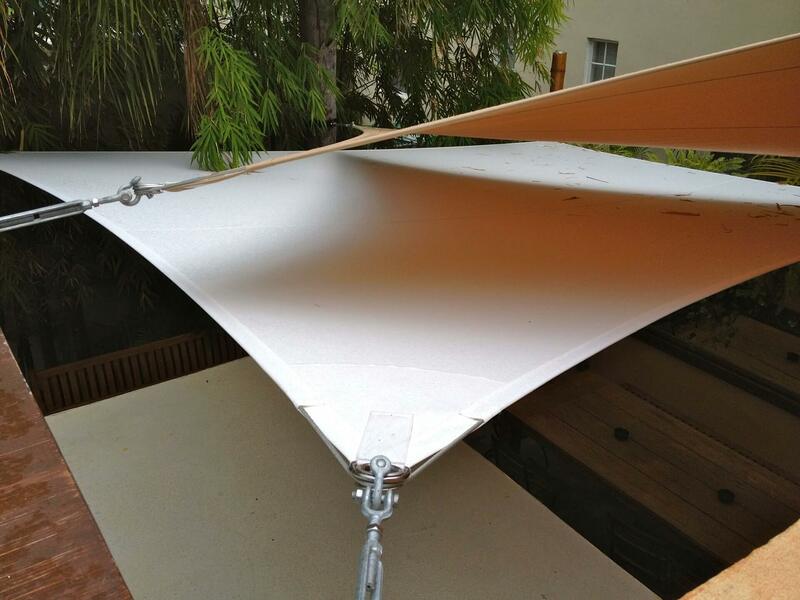 In a recent chat with highly-rated online suppliers of shade sails, it was brought to my attention that these structures are quite easy to install, so you can do it yourself in no time. They are attachable to your house or neighboring garden wall and adaptable to already existing situation. Finally, these structures are much easier to maintain than marquees, pergolas or retractable shade canopies – not to mention moveable roofs! – yet equally satisfying and successful. If your decorating budget allows it, installing a permanent shade solution is the most durable option you can settle for. While this can be rather expensive, especially due to large size, it still is something that will last a lifetime and protect your grandchildren from the sun with the same efficiency and in the same way it protects you. Permanent shade is not just a luxury and something exclusively limited to your garden enjoyment, but a valuable investment to the overall state of your house and something that raises its price and your quality of life. 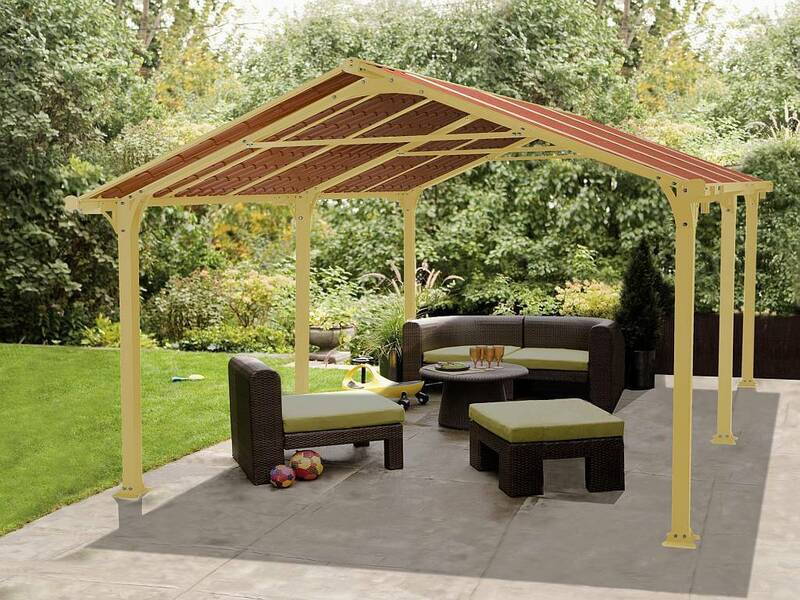 Therefore, it is not surprising that a number of home owners are deciding to install a pergola over their patio, thus creating a beautiful outdoor space for the whole family. When deciding on a shade solution for your garden, there are several things to take into consideration – how often you intend to use it, what is your budget and whether you want to do the job yourself or hire professionals. Drafting a plan in advance will make the project much easier and you will be able to enjoy shade in your garden much sooner.